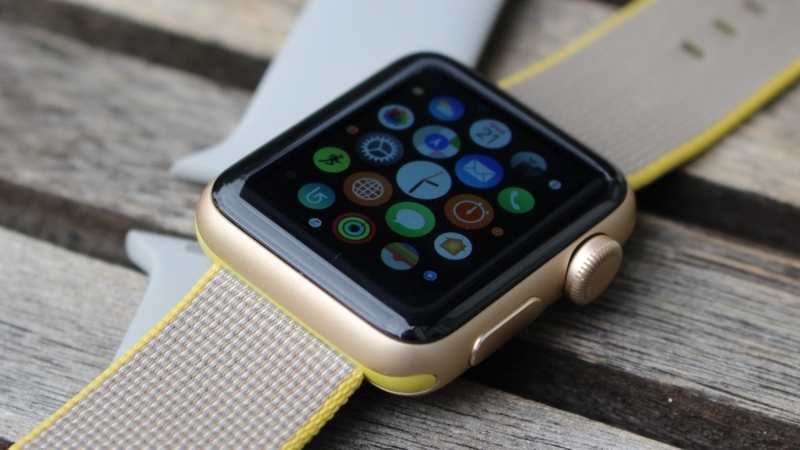 Anyone experiencing software issues with their Apple Watch could soon be given a shortcut into restoring the device. Right now, any problems with the smartwatch that can't be solved through a simple, downloadable update force you to trek down to your nearest Apple Store and have the Genius folks mend things. A company called MFC claims to have developed a solution to this. Through the iBus Data Cable, which works by tapping into the Apple Watch's maintenance port behind the strap and plugging into your Mac on the other end, the dongle can restore any software. If you haven't noticed the port, you're almost certainly not alone, with it initially appearing to be part of the strap locking. Instead, the port actually exists to serve Apple - just like the rest of us. While this all seems perfect in theory, there's several reservations that could halt you from buying. The first, and pretty major caveat, is that this only works with first generation devices, meaning owners of the shiny Apple Watch Series 2 can't be helped just yet. Another concern is the fact that you'll actually need to find the software files approved by Apple to flow through the cable, with the company itself only making this available for over-the-air updates. This isn't an impossible task, of course, but certainly not something everyone could hunt down on the web. The price of the cable is also likely to be a sticking point for potential buyers, with the iBus setting you back a cool $90 from MFC. Even if it does do everything it sets out to, a pilgrimage to the Apple Store is likely preferable. If you simply can't stand to take a trip to the Genius Bar or just really enjoy restoring your device, though, we imagine this is right up your alley.